Prior to any key decisions being made, a feasibility report can be conducted to determine the realistic possibilities of a project. Dependant on the of the project size, a starting Fee of $250 for a single dwelling. An estimate can be provided for larger projects. An example document can be provided upon enquiry. An on-site inspection of your property will identifies features, constraints and complications. 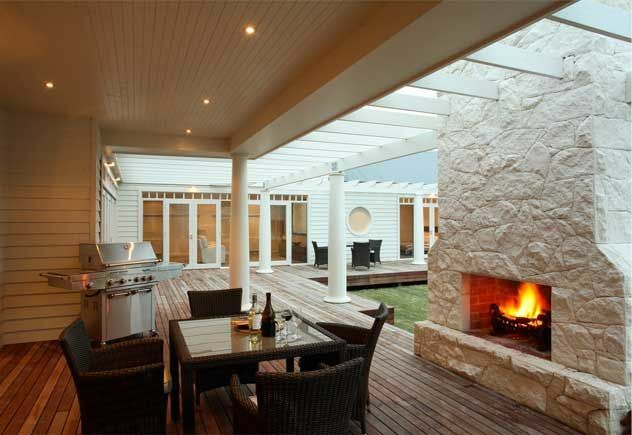 There may be obstacles to getting any project off the ground; the team at Louistone Constructions are committed to developing solutions that facilitate the realisation of client’s dreams. Quality projects whether large or small, modest or cutting edge, all evolve from consolidating ideas and concepts. We understand the importance of embracing your ideas to establish a clear vision of your project, taking into account your lifestyle needs, potential planning and budget expectations. Items that can be organised dependant on budget are Architectural Conceptual Drawings, Town Planning/Report and Consent Drawings, Architectural Drawings, Engineering, Interior Design and Landscape Design. Upon concept design completion or you have forwarded your own documents, we can commence preparation of a project estimate. This is a free service! Providing pricing details including building costs, site works, town planning liaising, submissions, permits, legal fees and other relevant costs. Should you need to clarify anything during the construction process, you can talk to the team at Louistone Constructions. We provide personalised service to guarantee you achieve your vision. Louistone Constructions will ensure the hassle free progress of construction to completion, delivering quality workmanship on time and on budget. The team at Louistone Constructions provides a total building service to clients, either you have organised the procurement of your own drawings and documents or you would like us to organise any of the services above, a fee proposal can be arranged. Just send us an email with your ideas.